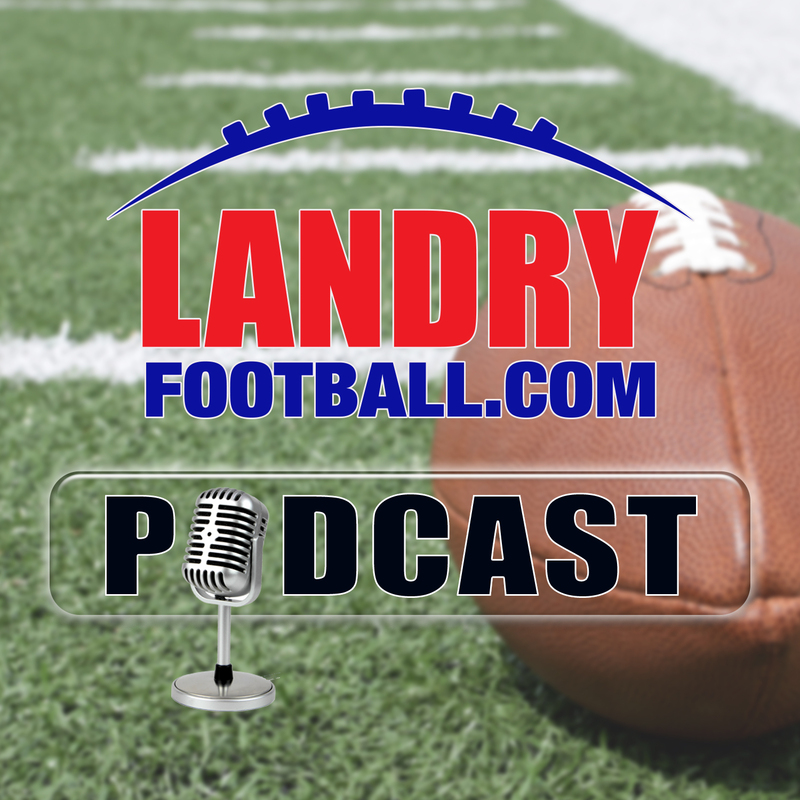 On today’s Landry Football Podcast, veteran scout/coach Chris Landry explains how teams break ties on players on their draft board as the final stacking is on-going around the league. 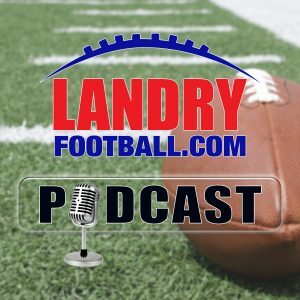 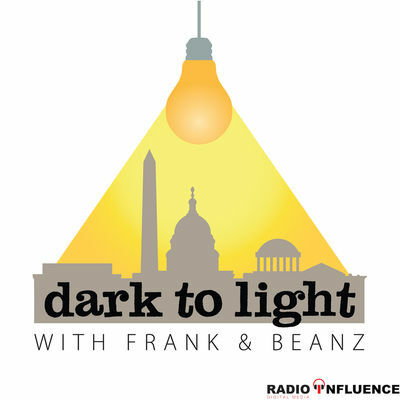 He explains why certain players are brought in for pre-draft visits and it’s not what you think and answers your questions including what to look for in Spring Games and his thoughts on the Packers drama. 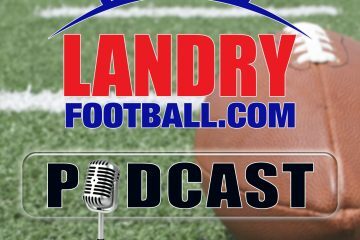 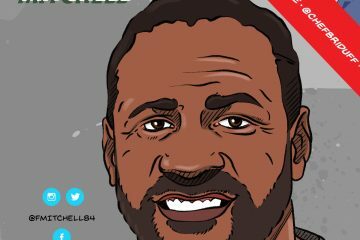 The draft is fast approaching so you want to get on board with LandryFootball.com today.